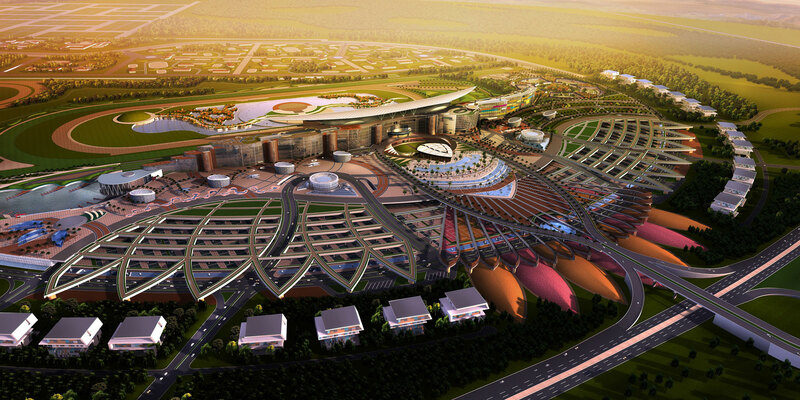 Since its independence from British rule in 1971, Dubai has undertaken many major development projects. So much so that now the city is known for its trend setting mega projects, including hotels, shopping malls and tourist destinations. Since Dubai’s economy is primarily based on oil and tourism, the government’s support in making Dubai into what it is, coupled with private investment, has also played a major part in transforming this famous city of the United Arab Emirates. Acting on the same vision, the government has also encouraged many events and festivals in the city. These take place all year around and target different markets. 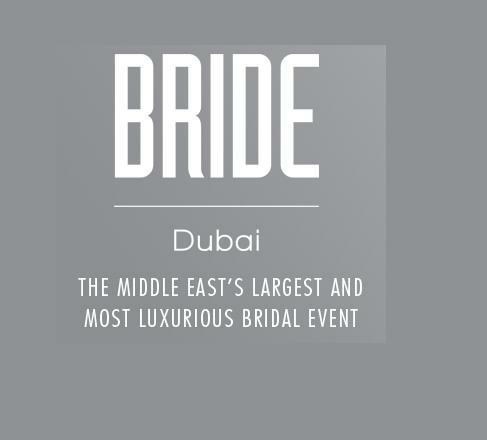 From The Bride Show Festival, which makes it a one-stop-shop for many brides-to-be, to the Dubai Shopping Festival; these mega events have considerably helped improve Dubai’s economy and tourism. The listing given below is for anybody interested in learning more about these festivals. They are grouped in months so any one who is looking to visit Dubai in those specific months knows what the city can offer. This event is sponsored by Standard Chartered Bank and aims to instill health awareness. It was started in 2000 and has been held each year since then. 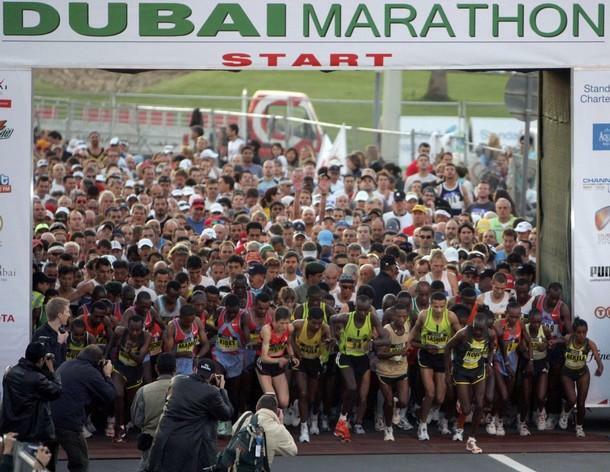 Although it is called the Dubai Marathon, it isn’t just restricted to this city. Spread over four continents, cities like Singapore, Mumbai and Hong Kong also take part in it. Now who doesn’t know about Dubai’s much awaited and most anticipated annual shopping event? It is not only a delight for the residents of Dubai but many people from around the world plan their visit to the city around the time Dubai Shopping Festival is held. After all, who can resist the cultural events organized, tax-free shopping opportunity and tons of other entertainment options? Dubai Desert Classic brings together top golfers of the world and pits them against each other in a major competition. Winners include names like Tiger Woods, who has won several editions of this tournament. If you’re in Dubai around February and March, make sure you book a chalet so you can watch the game from in a VIP area while food and drinks are served to you. If Golf isn’t your cup of tea, maybe Tennis is? Dubai Duty Free Tennis Championships are another attempt to encourage sports in the city for both, men and women. If Dubai Desert Classic has managed to attract players like Tiger Woods to take part in it, Dubai Duty Free Tennis Championships have seen names like Roger Federer and Belgian Justine Henin. 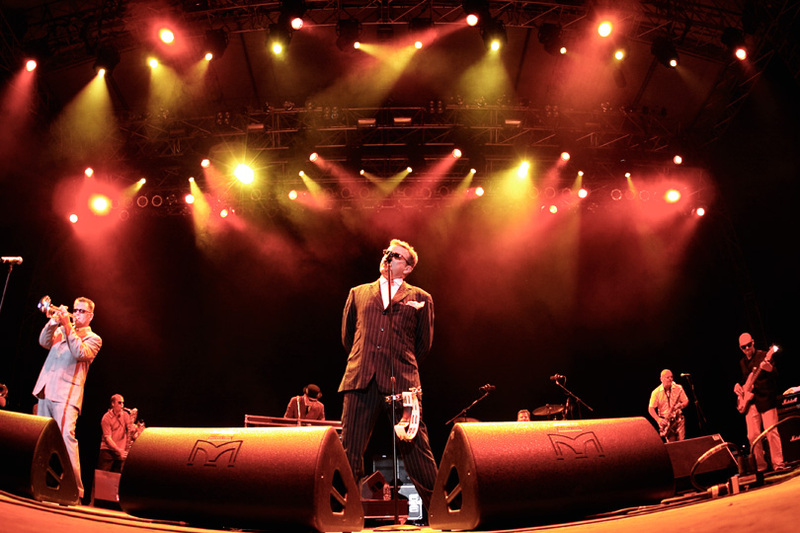 What can be better than a Jazz Festival for all the Jazz fans in Dubai? 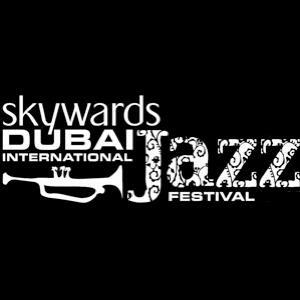 Dubai Jazz International Festival was started to promote jazz in the city, and the festival has been held here for the past 10 years. 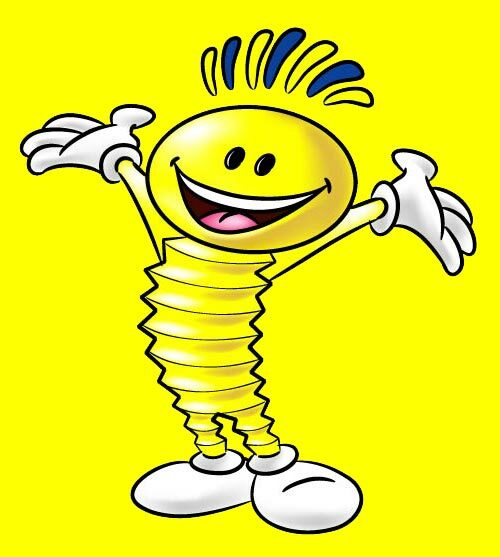 It has grown tremendously since then and can now boast of over 300,000 attendees. When sports and music are covered, how can art stay behind? Dubai Art Fair was established to promote local and international artists. HH Sheikh Mohammed bin Rashid Al Maktoum, Vice-President and Prime Minister of the UAE is the patron of Dubai Art Fair and artists from over 35 countries have successfully participated in the fair. Dubai experiences an intense horse racing event with the winner taking home 6 million US dollars. The best horses, trainers and riders take part in the event and only world class riders make it through. It is an international event in its true sense; from the riders to horses and the race tracks, this competition leaves others biting dust. The Bride Show is to a bride what water is to a thirsty person - a blessing in disguise. It is an annual event that brings every one related to the planning of a wedding together. From photographers to designers and event planners to florists – different stalls are set up, making it a dream-come-true for brides. So if you’re in Dubai, make sure to drop in and check out this one-stop-shop where you’ll get everything you require to plan your wedding. And the best part? It’s all available under one roof. his festival was made for all the foodies living in Dubai – and outside it. Over 30 restaurants participate in this 3 day event and the best chefs participate to offer the visitors the most mouthwatering dishes of all times and different cuisines. This is complemented by music, competitions, cooking classes and other events within the main festival. There aren’t many festivals that take place in the summers because of the sweltering heat Dubai experiences. But Dubai Summer Surprises is an exception. It brings the heart-stricken residents an opportunity to shop on discounted prices, attend children’s fashion week and enjoy the events organized in the malls. 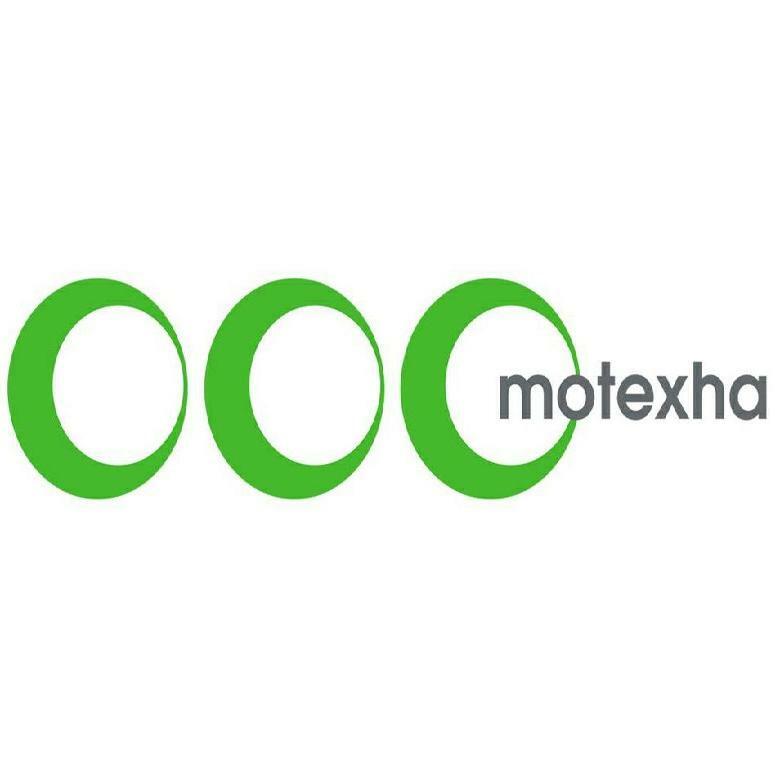 Motexha Textile Show is similar to The Bride Show; only, it deals with everybody from the textile industry. Bringing buyers, manufacturers and designers together, this event promotes the textile industry and offers various products on sale. Starting from jewelry to handbags and shoes, there is sure to be something for everyone. Center Stage Management brings another ‘rocking’ event for Dubai in its true sense. If you have an ear for different varieties of music then Desert Rhythm Festival will provide you just what you’re looking for. Turkish, Spanish, Arabic and Latino are the types of music that are predominately played here by international and national musicians. Dubai hosts several tournaments to promote sports and bring forth talent from all parts of the world. Dubai Rugby Sevens is another annual event that silences any complaints from Rugby lovers. The competitions are staged in a purpose-built venue to accommodate the large number of attendees. Dubai International Film Festival may not be what Cannes Film Festival is, but it sure doesn’t lack anything. Featuring local and international talent, the festival promotes Arab artists and also showcases documentaries, short films and films from the world over. It also features films from Hollywood and Bollywood. Every country celebrates its National Day with fervor and enthusiasm and Dubai is no different. After breaking free from the British Colonial rule in 1971, Dubai was joined together with 5 other emirates to make what we now know as the UAE. 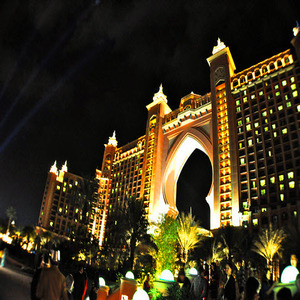 Different programs and functions are arranged all over the city and it is lit up with beautiful lights adorned intricately on the skyscrapers that Dubai is most famous for.